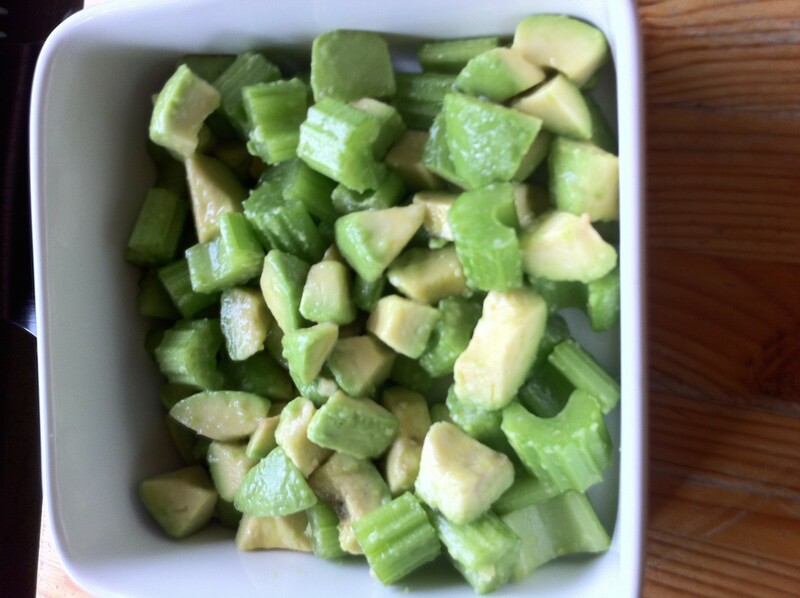 We all liked the contrasting textures of the avocado and celery in this Chilean salad. Recipe from The Latin Kitchen website. Toss the avocado with the lemon juice to keep it from browning. Add the celery, olive oil and salt, and toss gently before serving.